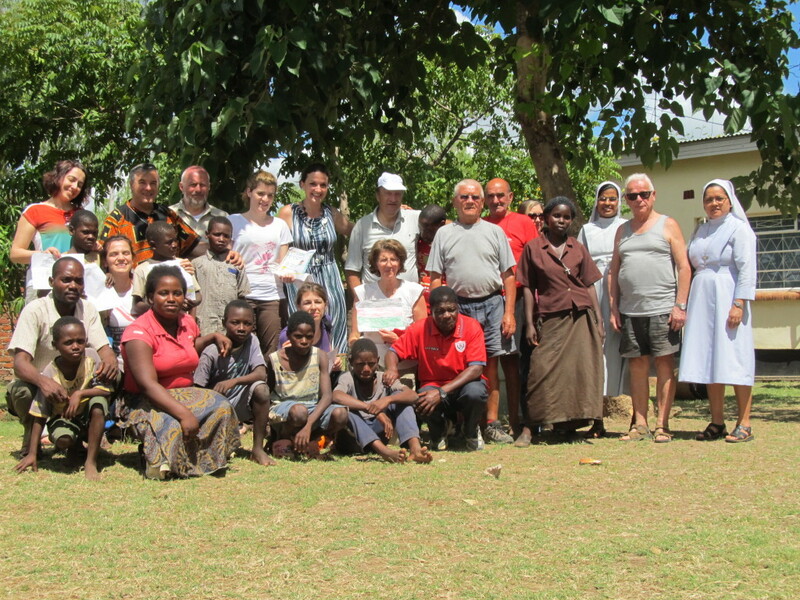 Andiamo volunteers were at Nyumba ya Ana (Tigawane House) where they had common lunch with the Aeper volunteers and the ex-street kids and two Benedictines sisters of the Divine Providence from Lisanjala parish in Zomba. The gathering reminded the AEPER volunteers of the adopted kids they raise from different families in Italy. This was an opportunity for Mr. Pasipawo Munthali who resides with the kids at Tigawane House during the day to thank Aeper for the support they have rendered to the kids. 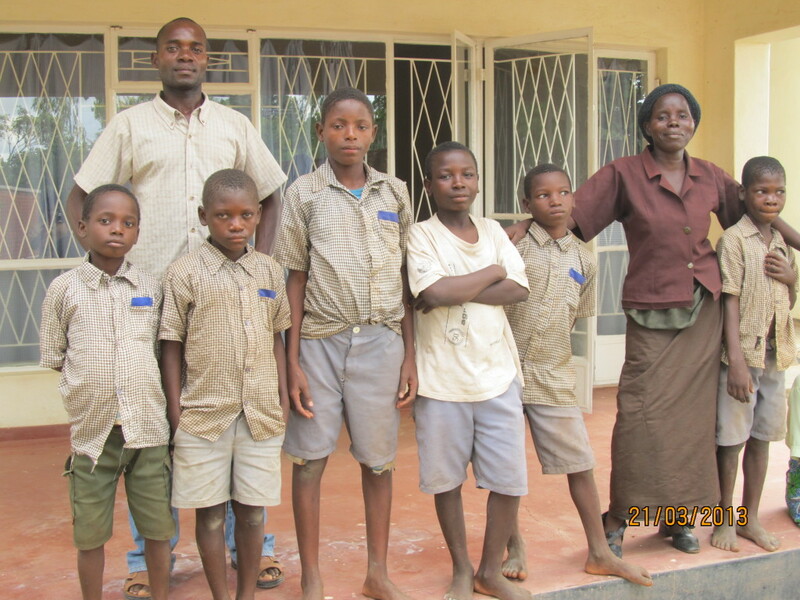 “We thank God who has come to the rescue of these kids, may He finish the work he has started in you,” pleaded Mary Malikula who provides maternal support to the kids. 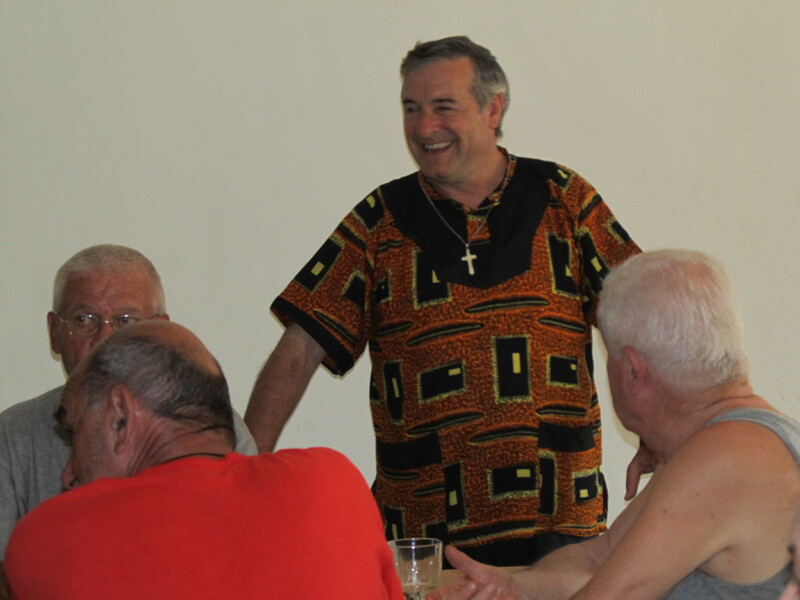 “The word ‘Tigawane’ means ‘to share’ and I plead with you all to live the true meaning of the project- take the initiative to return the favour,” said Fr. Mario Pacifici when it was time for him to speak. He also pointed out to the beneficiaries that they should also take the initiative to help in any way possible for that is the only way the project can grow. 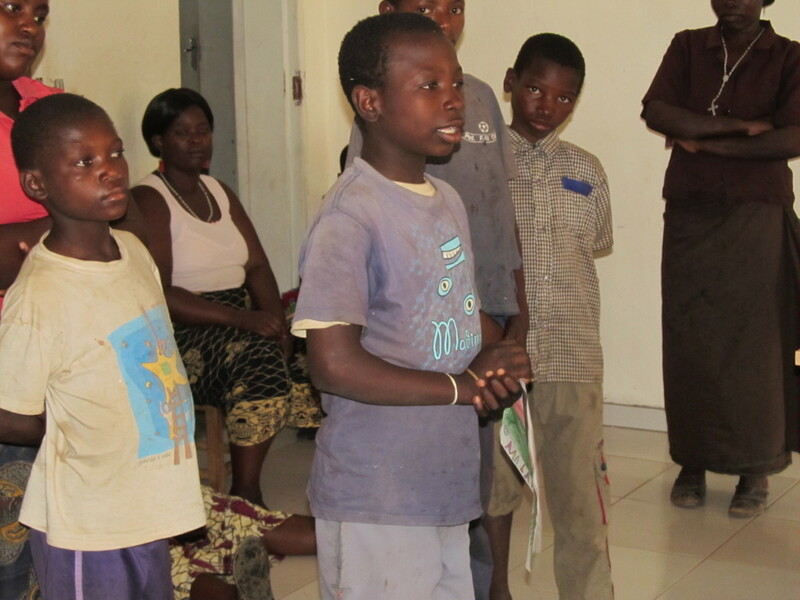 This entry was posted in News from Malawi, Social Development and tagged AEPER, Andiamo, BSDP, ex-streets kids, Fr. Mario, Harry Pongolani, Mary Malikula, Nyumba ya Ana, Pasipawo Munthali, Tigawane. Bookmark the permalink.